HONOLULU (HawaiiNewsNow) - Wondering why your cellphone didn't buzz with an emergency alert when a Tsunami Watch was issued following a large earthquake off Alaska on Monday night? The National Weather Service says it's because it wasn't urgent enough. In order to minimize disruptions to cellphone users, alerts of watches and other advisories will not be sent out. These messages – also called Wireless Emergency Alerts – are sent by authorized government agencies. Those include local and state public safety agencies, FEMA, FCC, the Department of Homeland Security and the National Weather Service. Download the Hawaii News Now app for breaking news alerts, including watches and other advisories. 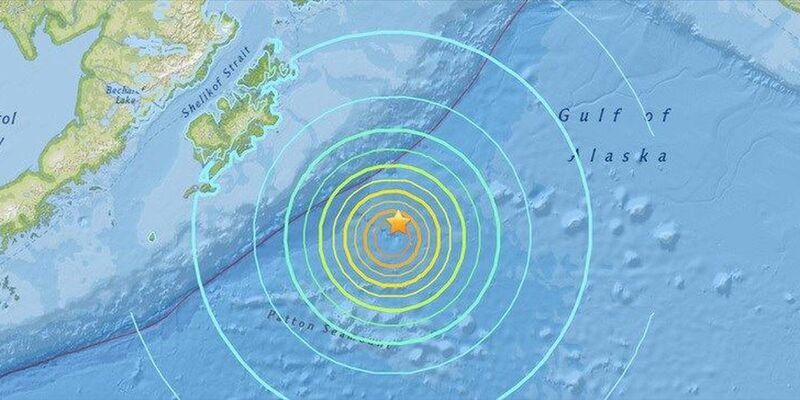 A Tsunami Watch was issued after a 7.9-magnitude quake struck off Alaska on Monday night. It was canceled about an hour later. Many people questioned the use of emergency alerts, especially after last week's false missile alert that put much of Hawaii in a state of panic.